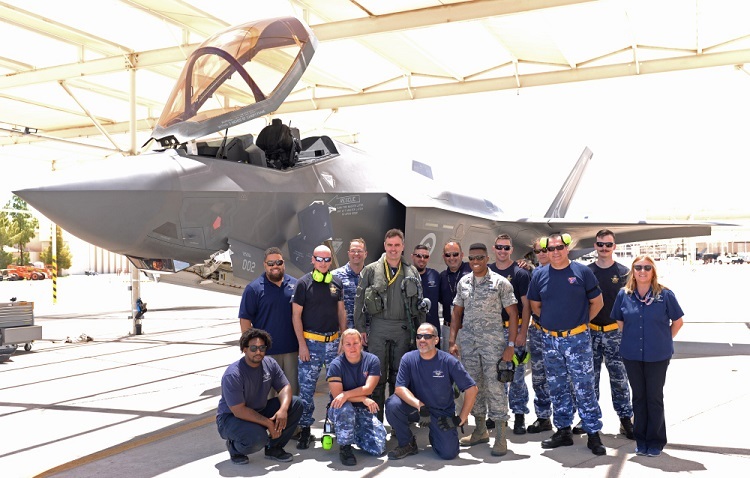 The RAAF detachment of F-35A pilots, maintainers and support personnel based at Luke AFB in Arizona has recorded the 1,000th sortie of an Australian F-35A. 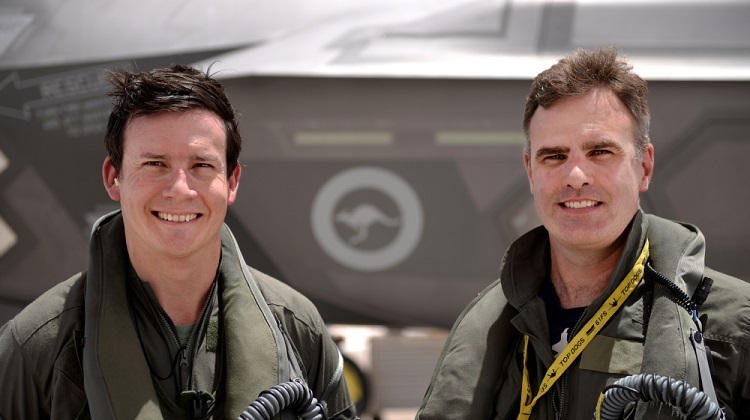 The milestone flight was recorded by one of the RAAF’s first two F-35A pilots, SQNLDR David Bell when he and 3SQN Commanding Officer WGCDR Darren Clare flew together on June 4. The RAAF’s 3SQN operates six F-35As at the Integrated Training Center (ITC) where it is embedded with the USAF 56th Fighter Wing at Luke AFB. The unit is preparing to go through an airworthiness board in the next few months prior to bringing the first two F-35As back to Australia in December. The term ‘sortie’ seems an overstatement. It usually means something more than a take off and land, and refers specifically to warfare. Is there something that the US is not telling us about a secret invasion around that base. Hmmmmm, A sortie is just that, a takeoff-fly-land!!!! !